This little-known battle, fought after the British surrender at Yorktown, was the last engagement of the Revolutionary War in New York. The Battle of Johnstown was fought on October 25, 1781 between American forces commanded by Col. Marinus Willett and British forces commanded by Maj. John Ross and Capt. Walter Butler in Johnstown, Fulton County, New York during the American Revolutionary War. The battle was an American victory and ended the last Tory uprising in the Mohawk Valley. The British surrender at Yorktown, Virginia six days earlier effectively ended the war in the Continental US. 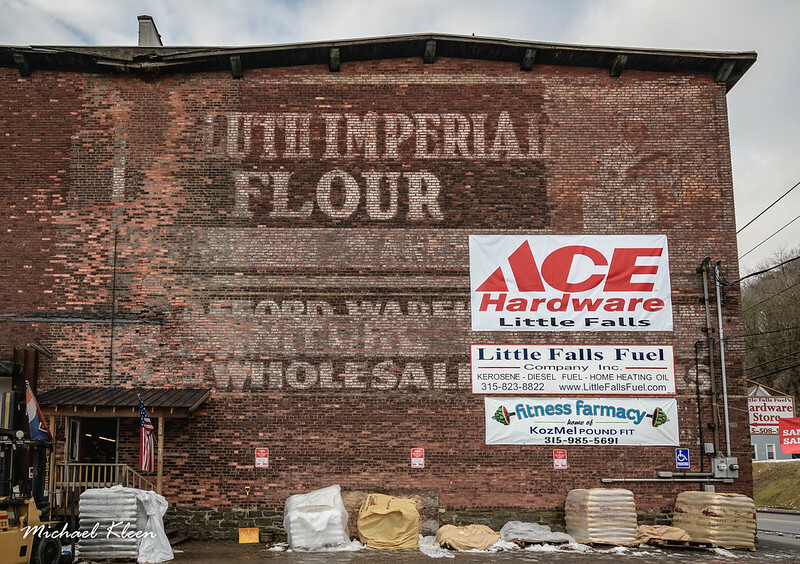 During the Revolutionary War, the Mohawk Valley in central New York was torn between Patriots who advocated for American independence and Tories who wanted to remain loyal to the British Crown. John Johnson, whose estate was in Johnstown, was a prominent Tory who fled to Canada to escape arrest. He formed the King’s Royal Regiment of New York, which participated in annual raids into the valley. In the fall of 1781, a substantial force of approximately 700 British regulars, militia, and Iroquois warriors entered the valley in order to destroy its agricultural yield before it could be used to supply the Continental Army. On October 25, approximately 416 American militia commanded by Col. Marinus Willett caught up with them outside Johnstown. Willett violated military convention by dividing his forces in the face of a numerically superior enemy. 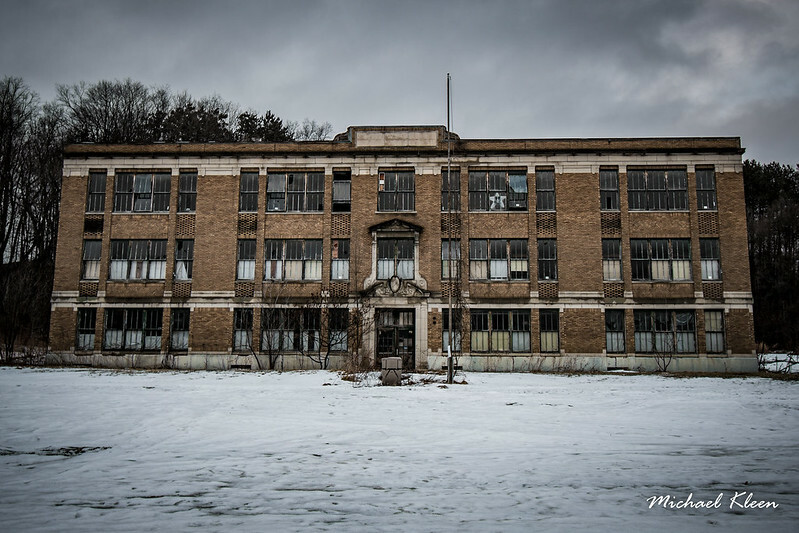 Abandoned School in Newport, Herkimer County, New York, along West Canada Creek. Pretty creepy!